Hello my lovelies! 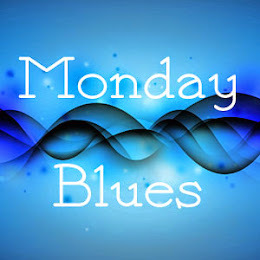 It's Saturday morning, the sun is shining and I decided to write a post for you while I drink my coffee. 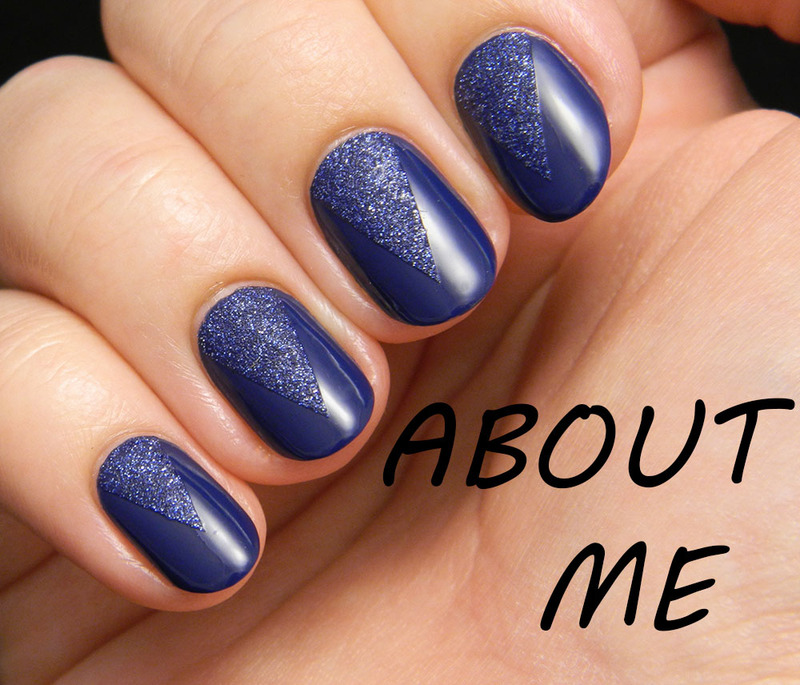 I really need to be less lazy with the blogging because I sure have a lot of manicures to show you. Last week I took advantage of the first spring rays of sun and wore a couple of sparkly nail polishes. Naturally, there were some shots taken in full sunshine. 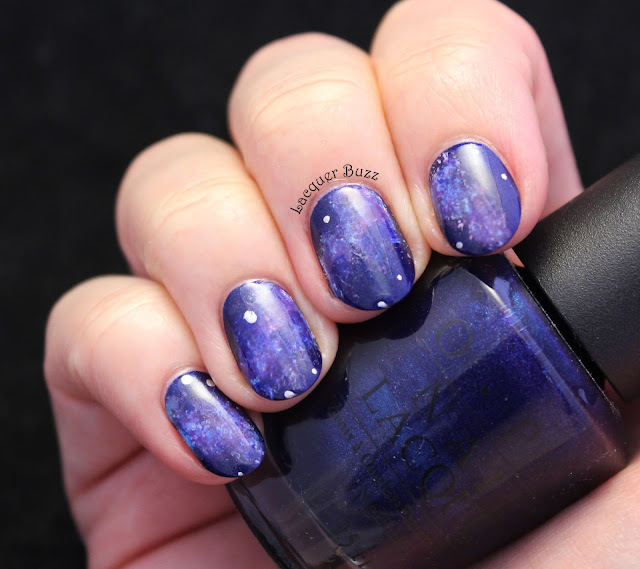 After showing you ILNP Summer Stargazing on Monday, I have another sparkly for you today. This one also belongs to my friend Kinga, who was kind enough to let me try it out. Where do I even start? 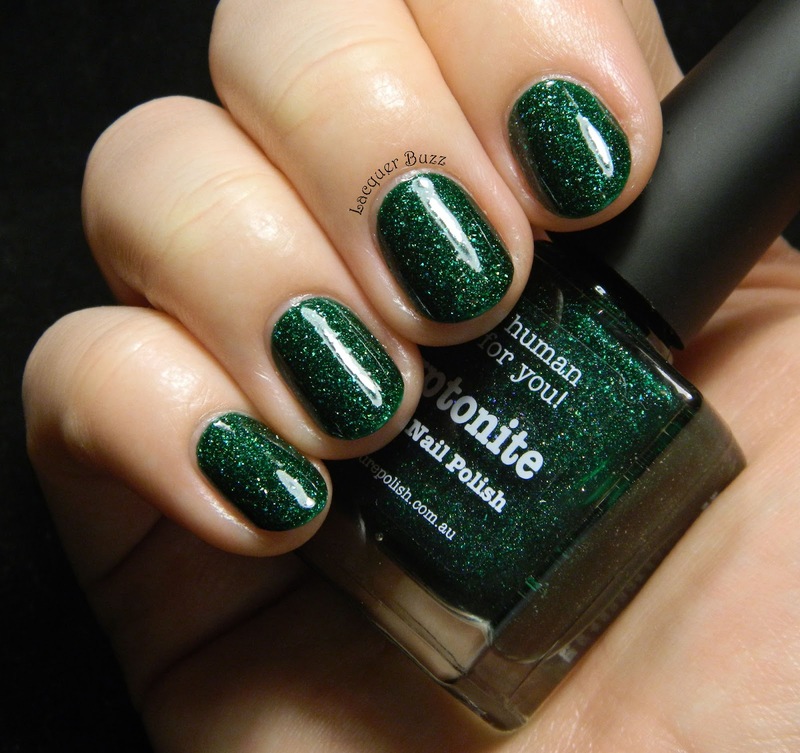 This polish is beyond words and every description fades when you actually see the pictures. When I first put it on I was sure my friend would never get her bottle back, that's how much I liked it (it's still in my possession, by the way). I tried to photograph it in different light settings but in the end only direct light did it justice. So I settled for direct artificial light and sun pictures for this post. Kryptonite consists of a green jelly that is packed with a multitude of sparkly green particles. 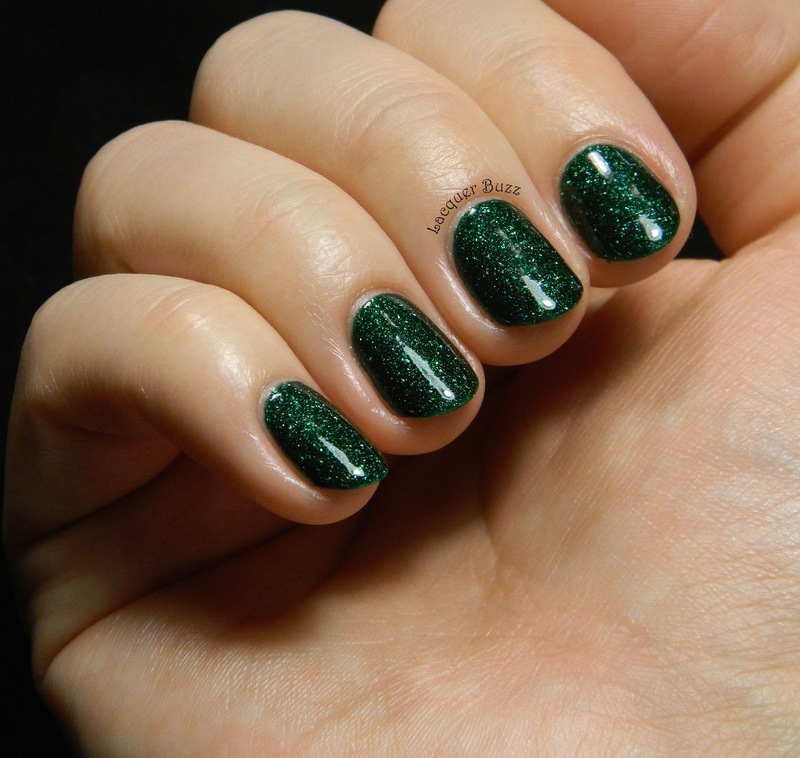 You can't call them glitter because they are very fine so they create a smooth effect on the nail. There's also a subtle holo quality to them that I tried to capture in the sun photos. I wouldn't call it a holo though because the effect only shows up in some angles. The formula of this polish is a dream and it went on in two perfect coats. It's not too thick and not too sheer, just right to make the particles perfectly visible in the jelly. Of course I added a coat of Seche Vite on top to make it extra shiny and long lasting. To sum up, I am completely in awe with this polish. I really need to get my hands on it or at least on something similar because having this in your collection is mandatory, especially if you are a green lover like me. I hope that you enjoyed these swatches and wish you all a perfect weekend! 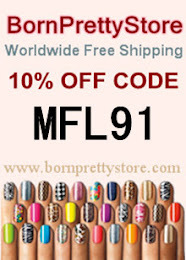 Your mani of this polish is so pretty! 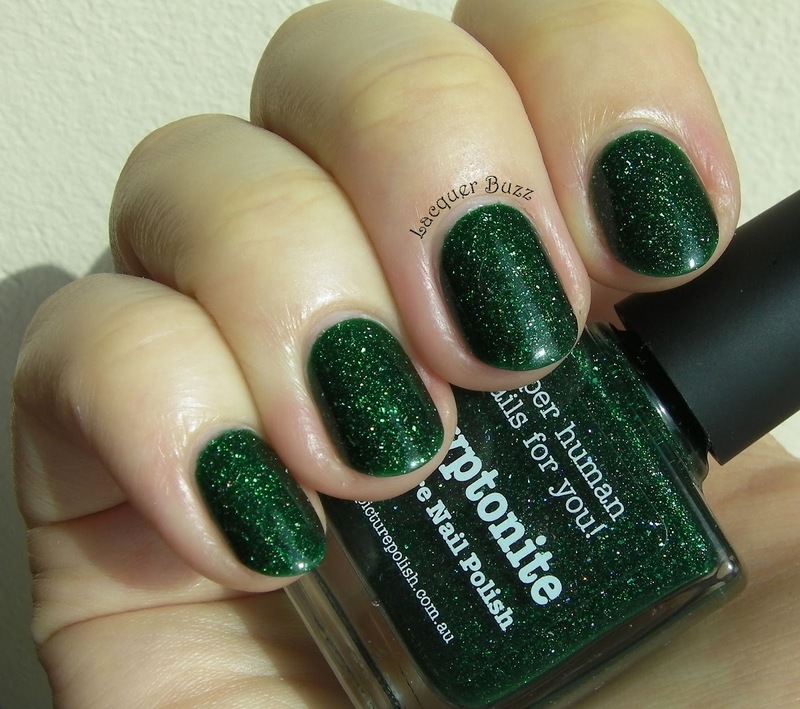 This is one of my favorite polishes also. I love that deep quality to it, with those emerald sparks coming through. 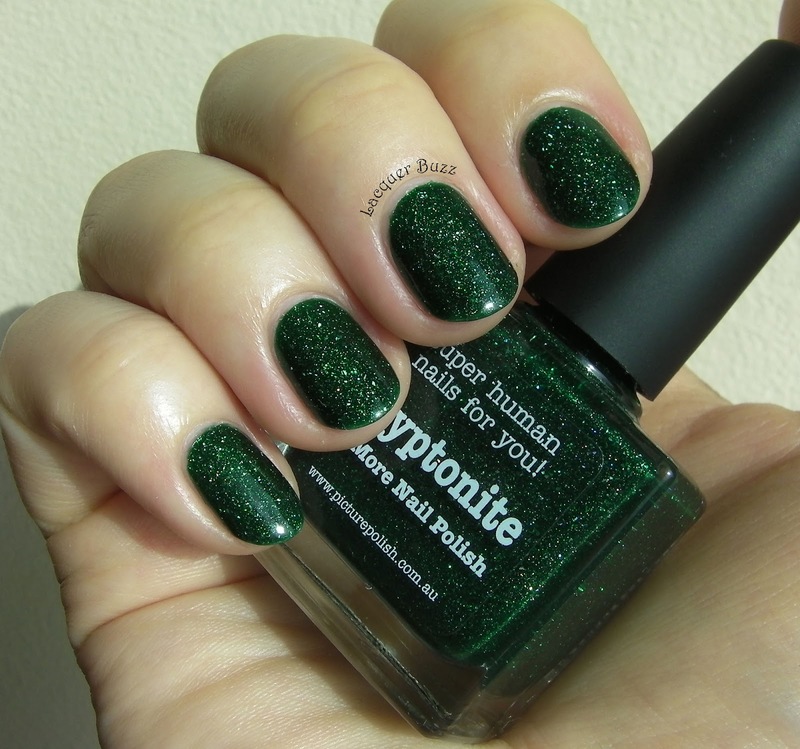 Emerald is my (May) birthstone - I tend to wear this polish a bit in May! PP does some gorgeous polishes, but this one will always be first in my heart. 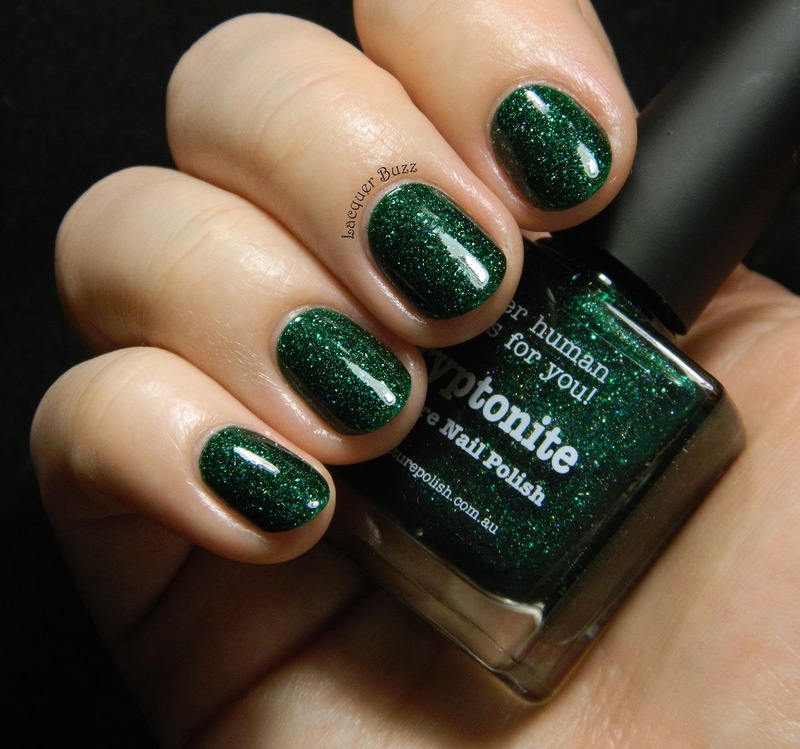 Such a gorgeous shimmery green that is. This is absolutely gorgeous!! So stunning on you!